"Keke, you're riding? In an Uber?" 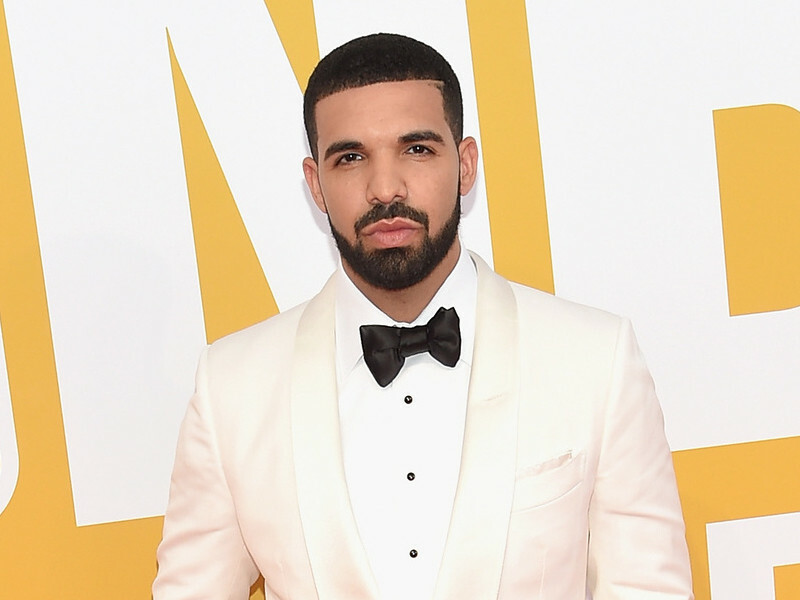 Kansas City, MO – Drake and Migos are scheduled to begin his Aubrey and Three Friends Tour this week after the past month of deferment. But according to TMZ, Drake faced another minor setback on the morning of Thursday (9 August), when their tour bus got towed away from the parking lot of his hotel and confiscated in Kansas City. The reason for the trailer is still unknown, but Kansas City law enforcement told TMZ it happened at around 3 in the morning, local time. Sources say that the bus was being used for Drizzy's production team and not the man himself. The bus company that owns the vehicle is responsible for paying out the tow yard. The vehicle is now subject to being repossessed. Due to the seizure of the vehicle, repo companies do not have to report to the police for citations. Drake and Migos' tour is scheduled to begin on Friday (August 10).